Welcome to the Amenity Center! 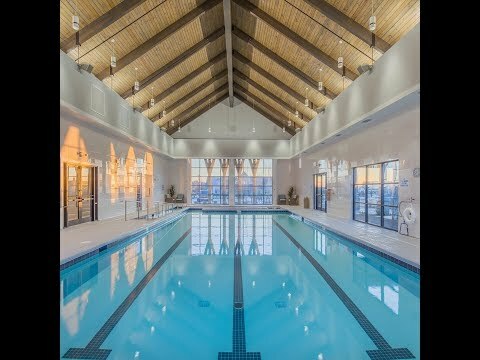 Carolina Orchards offers leisure activities, a planned state-of-the-art fitness center, hobby and game rooms, indoor and outdoor pools and sporting facilities. You’ll find well-crafted new ranch-style homes in a maintenance-free setting. Choose from nine home designs with open floor plans and thoughtful indoor and outdoor living space for entertaining. We invite you to visit, but know you may never want to leave. Explore Carolina Orchards so you can see the beautiful community and resort-style amenities. We believe you’ll like it here. The Castle Rock’s open foyer and many gathering areas – plus a gourmet kitchen and formal dining room – inspire you to entertain. Abbeyville has an open layout: an integrated kitchen, dining area, and gathering room, with an adjacent flex room for an office or den.